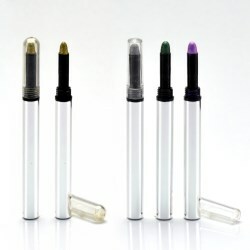 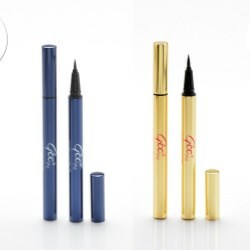 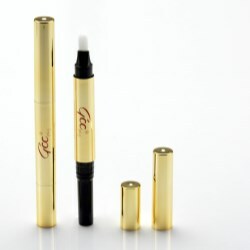 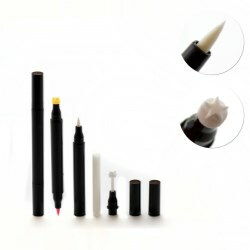 Liquid Eyeliner Cosmetic Pen offers precise, smooth and perfect eyeliner for make up professionals and consumers. 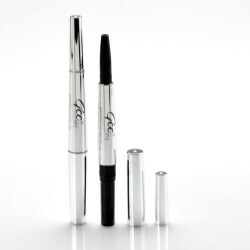 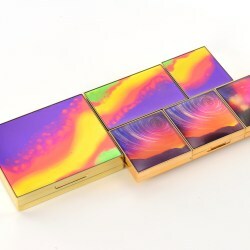 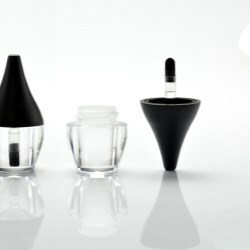 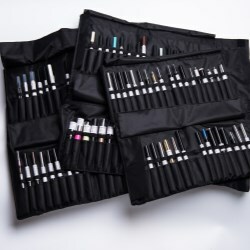 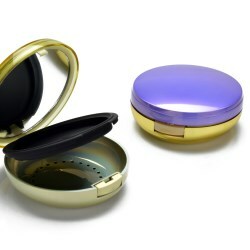 GCC Packaging makes a cosmetic bag to present entire cosmetic pen selections. 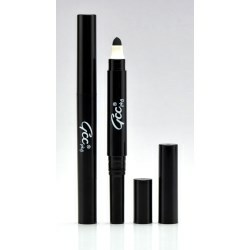 A foundation stick is popularly used for stage make-up for its function of applying a large area of make-up to the face and its thicker textured formula. 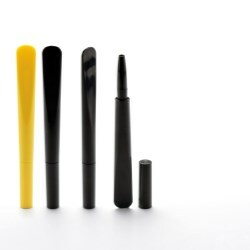 GCC pkg is seeing this trend make a come back and introducing a selection of stick packaging with a single end or dual end for multiple functionality. 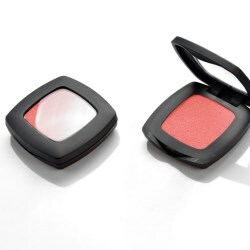 These chubbies are often filled with foundation but now the trend is spreading to blush, highlighter or other stick formulas. 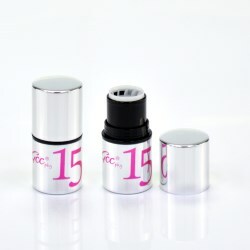 Air tight or not air tight, front filled or back filled, GCC pkg welcomes you to join this beauty discussion. 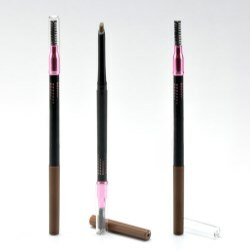 The duo cosmetic pen features one end of conventional eye shadow pend, and the other of premium quality sponge for application. 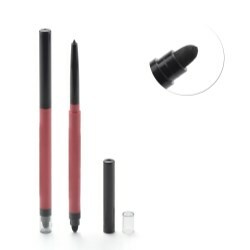 The Duo Cosmetic Pen features one end of lipstick component and the other of lip gloss. 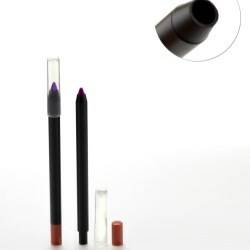 LIpstick & Lip Liner are two of the most essential make up products featured in one duo-ended cosmetic pen. 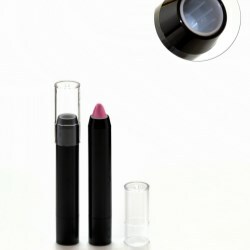 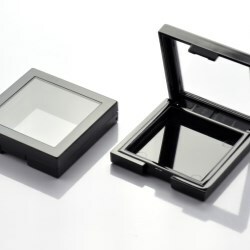 It serves perfectly well as a 2-in-1 make-up product. 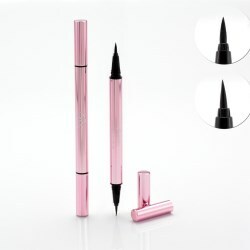 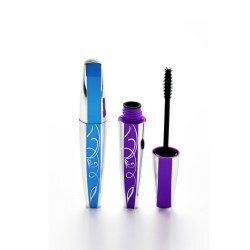 Duo Cosmetic Pen for Eyebrows features a brush tool on the other end of the product, enables consumer to apply cosmetic product with the tool attached. 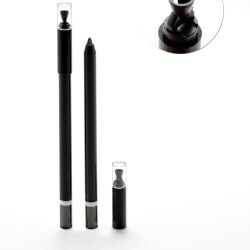 The plastic cosmetic pencil can be sharpened with pencil sharpener.